There is something going on in the blogosphere. There is a shifting in the breeze and a sense of unsettledness. The groundswell of a movement is still there but amidst it s a sense of questioning. 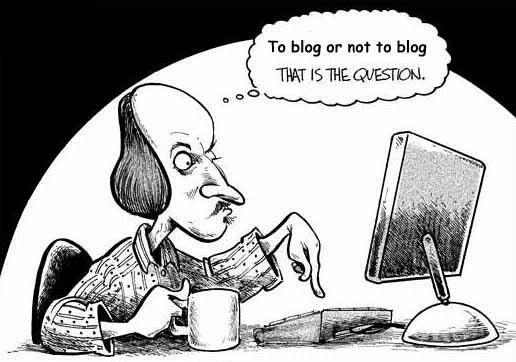 Questioning, why we blog, for what purpose and with what aim? We seem to be drowning in questions, and struggling to find many answers. A bit like the meaning of life, perhaps. In many senses the blogsphere is awash with breast cancer related blogs. (My own blogroll miserably fails to capture too many brilliant blogs). Of course the scale of breast cancer blogging reflects the enormity and diversity of the disease on top of our own individuality. The fact that there is such variety in the approaches we each take to blogging, reflects the uniqueness of our own diagnosis and experience and what breast cancer means to us individually. I can see that I am not alone in feeling the need to spring clean the blog, peeking into the dusty corners of the archives and emerge with a shiny new, squeaky clean refreshed Feisty Blue Gecko space. I worked on the visual side a few weeks ago, and am quite pleased with the revamped look, although it might experience some tweakings and refinement. That is the easy part though. The visual side is far less complex and much clearer than the “what’s in it” aspect. So following some heavy weeks at work, residual tiredness and gradual recovery from the recent ill health, it has taken some time in this post taking shape. 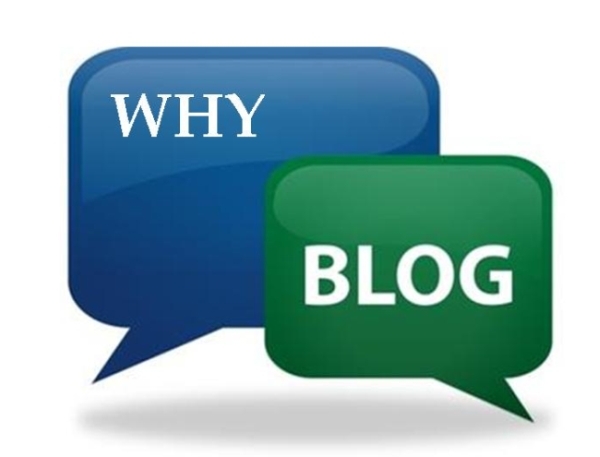 Added to that is the continued feed of posts from fellow blogesses who are also thinking about the Why of Blogging. 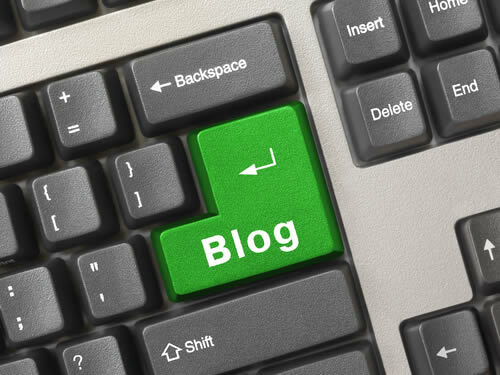 It is interesting to see how our blogs develop and evolve as time marches forward. I remember the thinking processes I went through as this blog entered the blogosphere in October 2009, not long after diagnosis. Being so far away from family, many friends and support networks, I wanted to keep folks informed and updated as I was propelled along the diagnosis-treatment path. I also wanted to record the tiny details that I knew I would forget as time wore on. This would be a record of my experience that I could revisit. And connected with that was the interest to revisit when I would be in a different place emotionally and physically. I find it very powerful re-reading some of the posts from my earlier days following diagnosis. It is difficult to recall just how you felt long after the event. The level of detail I have written preserves that. However, by far the biggest catalyst for my blogging about breast cancer was to try and get a grip on what was going on in my mind. I would lie awake at night, thinking, worrying and fearing. Starting to record everything and process it was incredibly cathartic, and still is. Having the blog to focus those thoughts and shape them into a post which would have to be coherent enough for others to read provided an outlet for the the scary thoughts, a kind of download button. Yes, blogging really helped to bring some meaning to life in the new cancer world that we are thrown into. If my original Why of Blogging was multipurpose, then no wonder I am having difficulty making sense of the current Why of Blogging nearly three years on. And this is where I find myself far from alone. Take Lauren’s blog, After Five Years, for example. I would look forward to Sunday evenings and luxuriate in Lauren’s insightful and eloquent writing as I prepared for the new week ahead. On a Sunday even in Asia, I could time fairly accurately when the Tweet would arrive, which would tell me that Lauren had clicked publish on her latest post. The end of last year brought a break in her weekly blogging, which I found quite unsettling and disconcerting. As the weeks turned into months, I would continue to click regularly on the link in the hope that there would be a new post. And then one day, there was. And her post was a discussion linked to the Why of Blogging and how this was shifting for Lauren. Last month, within days of each other, Uneasy Pink and Bringing up Goliath published posts sharing very similar thoughts. Uneasy Pink expressed a tiredness. Tiredness of cancer, of the lack of real progress, and so tired of good people dying. And tiredness of trying to find some new to say when the nothing is really changing. Bringing Up Goliath shares a similar fatigue as she says she will be stepping back a bit to re-think. She expresses a deep sense sadness, especially in seeing the progression of metastatic disease in women diagnosed at the same time as she was early in 2009. Not long before I was diagnosed myself. I feel as if I am in a kind of “cohort” amongst women who were diagnosed around the same time. A kind of “Class of 2009”. However, we are all in different places depending on our various diagnoses, stages, treatment paths and situations. I keenly feel injustice, guilt and uncomfortable relief simultaneously that so many are living with Stage 4 metastatic disease while I count my blessings daily that I am still in NED’s company. That very fact, that so many women are dying of metastatic breast cancer, despite advances and despite often early diagnosis and regular screening, is one of the drivers for many to advocate and shout for change through their blogs. There is a wealth of articulate, clearly argued and passionate debate in the breast cancer blogosphere which is a major Why of Blogging. “So, here’s the thing. I’m taking a break. No idea how long a break it will be. But I’m going to just live my life for a while — you know, that life I used to have before cancer. That life that has, in very large part, been on hold for four years”. “I’m going to have to devote time to poetry, likely at the expense of my breast cancer social media activity and blogging (unless I can figure out how to give up sleeping). It might feel like you’re giving up if you don’t continue to fight for the friends you’ve lost, and we’ve all lost too many. But I also feel very strongly that if we don’t live the life that matters to us, we’re doing them an even bigger disservice. We owe it to them to make every minute count. Time is a major factor too. Blogging is a time-consuming lark. It involves a great deal of thinking, writing and refining words carefully, selecting (and uploading which can take ages here) the right images, and then the tidying of links and tags and then often a great many deep breaths before the “publish” button can be hit. This process can be sabotaged by breaks in connection and although I usually write most of my posts offline, there are times when I find myself on a roll, craft the best words and exactly the right tone only to have it all disappear in the ether when connection cuts. I really should learn, and promise myself to every time it happens. Until the next time…… Furthermore, I find myself pretty busy trying to fill my days with non cancery stuff and carpe the diem, so time can be pretty tight at weekends and evenings. I have the latest Book Club book to read, writing exercises for the Writing Group, and Masterchef Australia to keep up with. Not to mention the day job…. So the balance of trying to keep the blog alive and fresh, while living for the day is also tricky. And that brings me neatly back round to my own personal Why of Blogging and how that fits with this recent overhaul of things gecko. I started blogging in April 2007, with the original Feisty Blue Gecko intended to note and document aspects of life and work in Asia. There were so many details, which would make me smile or surprise me and partly I did not want to forget them, but also I wanted to share these gems. When I was diagnosed in 2009, I created the current blog as I felt the clear need to create a different space dedicated to the breast cancer experience. However, I did not want to maintain the previous space. Nor do I want to return to it now. I had no idea when I started blogging that I would become part of a community of bloggers and others online and become so emotionally involved and feel so supported and connected. That is a very important Why of my Blogging. All that brings me to the present day. As life moves forward, I know I will not return to the life I had back in Feisty Blue Gecko Days because my life is different now that it is lived through the breast cancer lens. It just is. So in terms of blogging, I might have posts which reflect or rant about on breast cancery stuff. I will also be updating and recording how things are going with health stuff generally, as well as the cancery stuff specifically. I am in fairly good health now, but I realise how fragile this is as I recover from the recent embolic escapade, and when I look at the cocktail of daily drugs I have to take. And there will undoubtedly be times when I feel I have nothing new or original to say. However, I am in a fortunate position. I live in a fascinating environment at a very interesting time. I live in a culture in which I learn and observe new things constantly. There is a great deal to share as I experience and see new things. Thus, the plan is to continue to blog in a similar vein, but perhaps to share more of the “life and work of a Scottish Woman in Asia” part of the new strapline. Who knows what will happen in my breast cancer future. It is impossible to predict. No matter what does happen to me, you can be assured that I will be blogging about it. When I see something that lights my touchpaper, you will be seeing a rant on here. When I go through checks and scans, or experience other steps in the path forwards, yes, that will be here too. I will aim to share the snippets and images of life and work here and the moments which make me stop and pinch myself in wonder that I am following the path that I am. So in fact there may probably not be a great deal of change here. But then again, there just might be …..